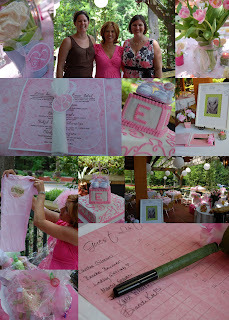 We had the most amazing baby shower this weekend for my sister in law. We held it at a local Italian restaurant on their patio. 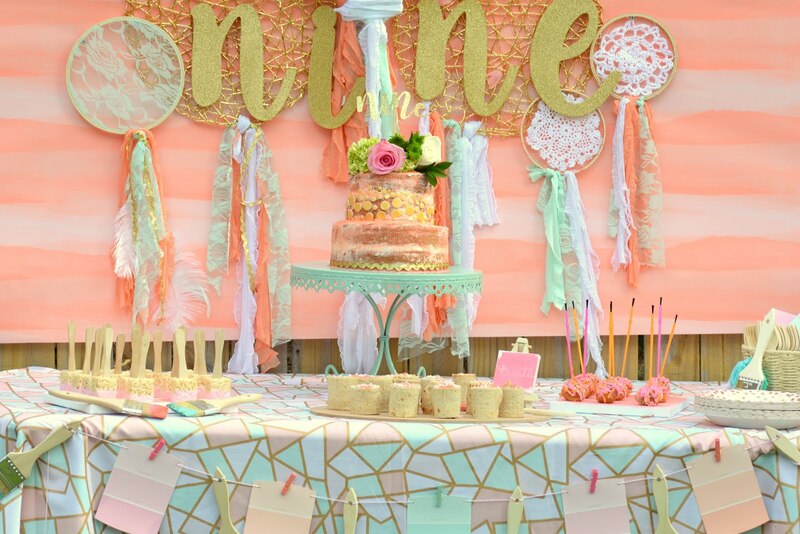 We hung paper lanterns and trimmed everything with delicate pink organza. The guest of honor was so surprised, every little detail was breathtaking....and most exciting of all was all handmade by us.